Additional: Yellow collar with hearts, she is 5 months old, not sterilized or microchipped, Her name is Elsa. Additional: MISSING He went missing Sunday Afternoon (2 December 2018) from Kensington on Clacton Road His name is Rocky and he is 3 years old. He is a Yorkie. Additional: Wearing red collar and she has a sore left foot. Markings: Medium to large in size, German Shepherd markings so light bron and black markings on fur. 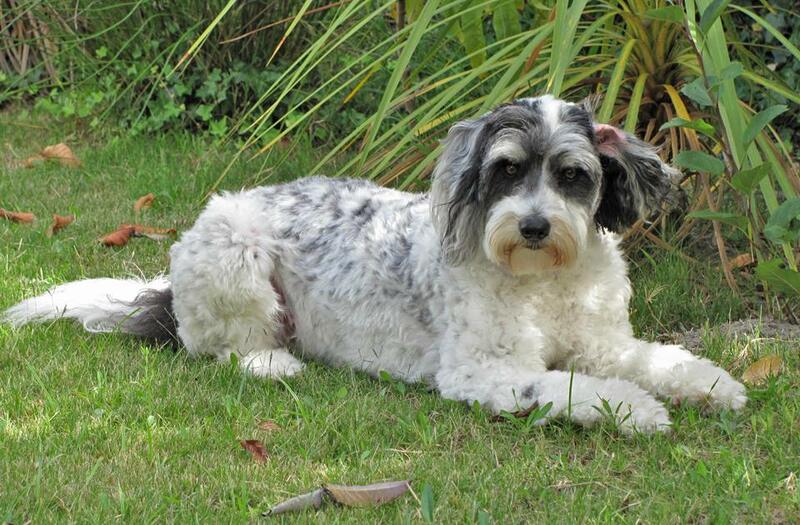 Markings: White neutered male terrier cross with distinctive black patches around his eyes and stump of tail. Additional: She is a neutered female wearing a black collar with an ID tag. Additional: He is very friendly towards humans. he simply loves people. Markings: She's tan-beige, groomed, no chip, no collar, spayed and responds to the name Dissel. Additional: Cat is unable to meow. Can only purr. Very friendly, not afraid of people. Additional: Please assist us to find this special needs cat. Additional: Response to the name "Bailey"
Additional: Tan miniature doberman, she is 14 years old and have a short tail. Additional: Please help me find my Yorkie. Family heartbroken. Any one who find Oscar please be insure that a reward will be paid. Additional: Oscar is not wearing a collar, but he is micro-chipped. Additional: Please assist in finding my one year old male german shepherd. Kusa reg tattoo in ear, last seen wearing leather collar heading west from sherwood. Additional: Medium sized cat. She is epileptic. Markings: A Bullterrier pup of 3 months Known as KENDA was stolen. Distinctive black eye patch and spot on the ear, around 350 mm in height. There are other distinctive markings, but will only be checked once he is found. Additional: Very distinctive black patch on her left nostril. Upper body is black. Lower body up to eyes is white. Markings: White with brown and black tabby markings from his head to his tail and patches on his sides. One eye has a black surround like eye-liner makeup. Additional: Reward of R500 offered for safe return of our pet. Markings: black & white & bit of tan on face. has a distinctive crooked tooth & had a blue-green collar at the time. Additional: Hektor is a 7yr old male. Disappeared in the week that we relocated from JHB to Cape Town & was very traumatised with the move. I am very distraught. Additional: Daisy is her name. On Each front paw is a black stripe. Her operation marks still underneath her belly. Had it taken out about 14 days ago. Additional: Loved. She is spayed, never had any litter. Markings: Small Black and white male cat about 4 months old. He has a small black dot like a beauty spot on the right side of his chin near his lip. Additional: His name is Ben or Benny he responds to both. Additional: Named Callie. Skittish with strangers. Additional: she is chipped, but not sure what her chip number is. Additional: He is very people shy, but will hang around where there are other cats. Additional: Her name is Pagan. She is very shy and will hide. PLEASE look in gardens, garages, etc. She MUST be found! Additional: belong to a woman who has just lost her husband. they are like children to her. Markings: brown-tan with black tail. female dachshund. miniature small build. Additional: White and black collar with a blue and white gingham ribbon tied to it (no tag). The dog has no microchip. Additional: Please see a picture of her on URL below. Reward of R 5000 to anyone finding her. Additional: very friendly, loves to meow at people. Please help, we miss her terribly! Additional: Lost Siamese cat in Roodekrans area. He is white and has a blue collar and name tag on. He is an indoor cat so we are very worried about him. Markings: More blonde than ginger with stripes of white. Has a white bib and his left front paw has a white sock on it. Additional: Two Yorkshire Terriers, 6 years old, answering to Zeb and Zach. Zach is neutered, Zeb is not.